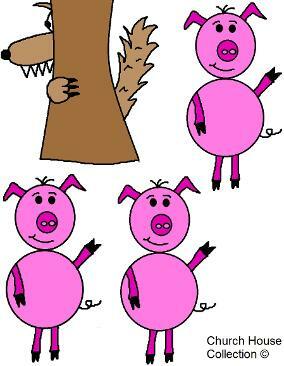 We should really take a look at the children's story on the "Three Little Pigs And The Big Bad Wolf.". I am sure you have heard of it before. If not then just watch the video above. There are three little pigs and each one built a house. 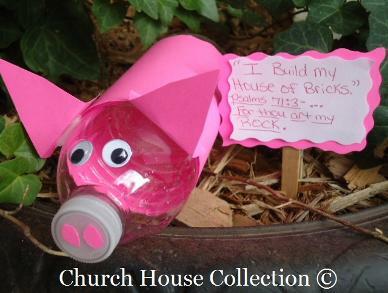 The first pig built his house out of straw, the second pig built his house out of sticks and the third pig built his house out of bricks. 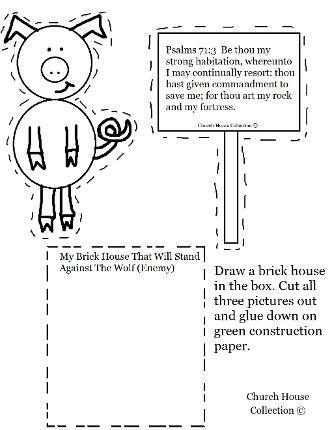 The first two little pigs didn't put much time or effort into building their house. 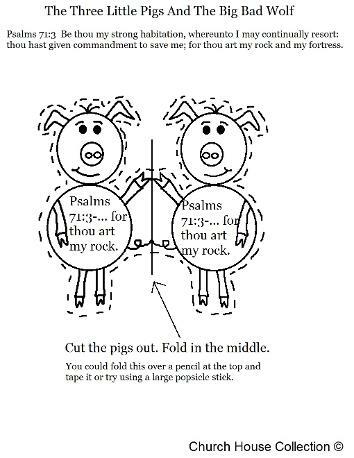 They hurried through the making process and cut corners. 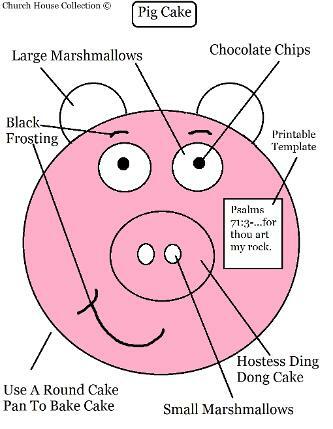 The last pig worked harder and stayed at it longer than the other two. We need to have our eyes open to the enemy that pretends to be something they are not. Wolves are sent in to to destroy. They are not sent there for any other reason. A wolf is a wolf. A sheep is a sheep. A sheep can be lost, and then found by the shepherd, but a wolf was born a wolf and will never become a sheep. We have to have understanding on this. He that has ears to hear...let him hear.... A wolf was born a wolf and will die a wolf. The shepherd does not convert wolves and bring them into the sheep fold. The wolf will kill, steal, and destroy the sheep fold. 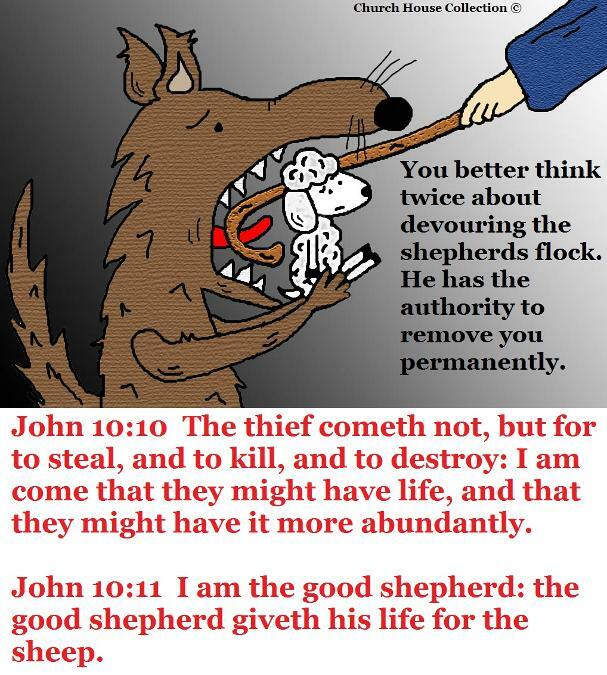 (John 10:10 The thief cometh not, but for to steal, and to kill, and to destroy: I am come that they might have life, and that they might have it more abundantly.) The shepherd is there to protect the sheep. We are the sheep. 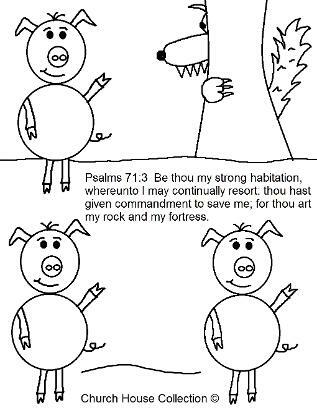 You will never read in the scriptures that Jesus went to the wolves to bring them in and save them.... 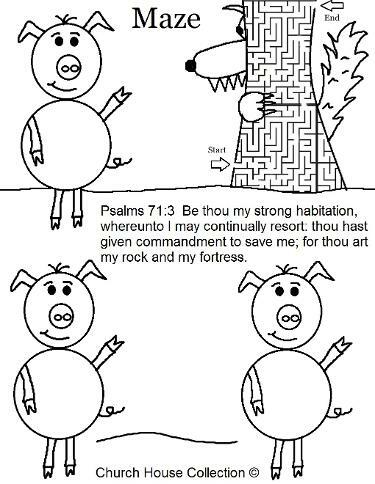 He went to the lost sheep..... The shepherd protects the sheep..That is why he is there. If a wolf comes in, it would kill the sheep. The shepherd can not allow that. The shepherd will kill the wolf in order to save his sheep fold. That is what the shepherd does. He looks out for the sheep. He loves his sheep. He cares for them. (Psalms 31:3 For thou art my rock and my fortress; therefore for thy name's sake lead me, and guide me. 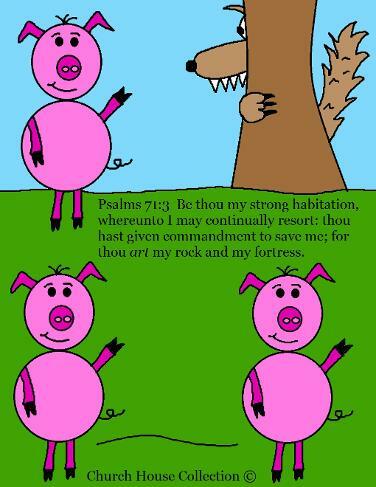 Psalms 62:2 He only is my rock and my salvation; he is my defence; I shall not be greatly moved. 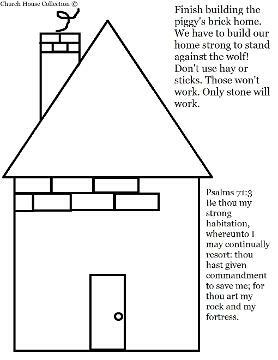 Psa 71:3 Be thou my strong habitation, whereunto I may continually resort: thou hast given commandment to save me; for thou art my rock and my fortress. 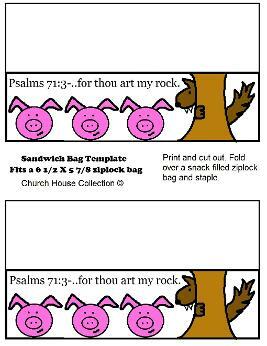 Psa 78:35 And they remembered that God was their rock, and the high God their redeemer. Psa 89:26 He shall cry unto me, Thou art my father, my God, and the rock of my salvation. Luk 6:48 He is like a man which built an house, and digged deep, and laid the foundation on a rock: and when the flood arose, the stream beat vehemently upon that house, and could not shake it: for it was founded upon a rock.